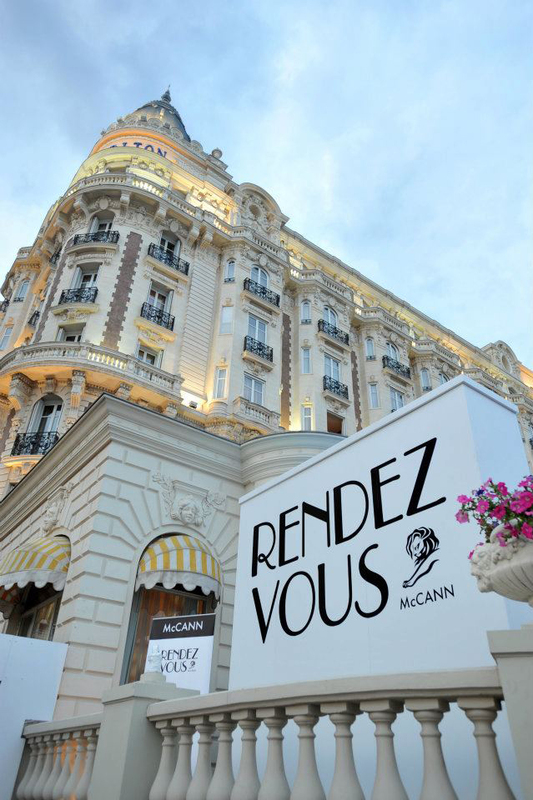 McCann Erickson is the world’s largest advertising agency network, with offices in 120 countries and a client roster that includes preeminent global marketers and many of the world’s most famous brands. 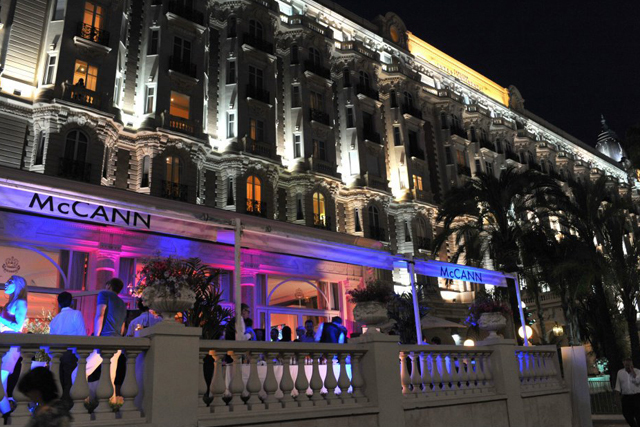 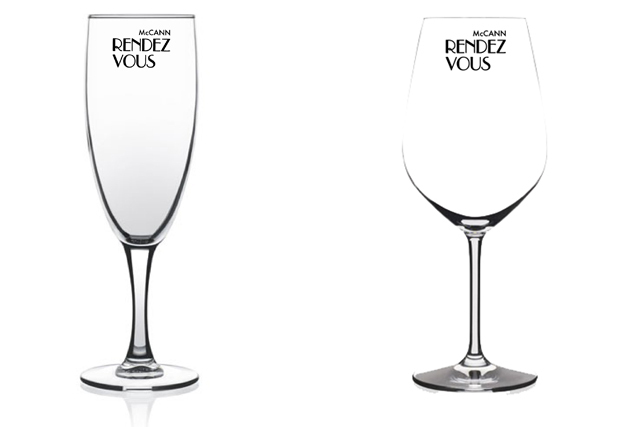 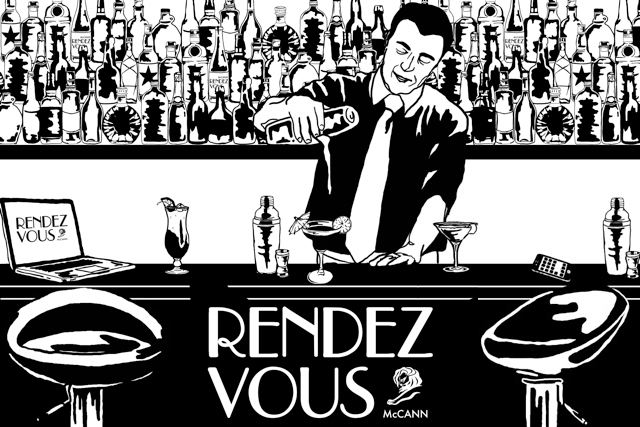 McCann Hosted Rendez-vous a cocktail bar and events quarter at the Cannes Lions Festival. 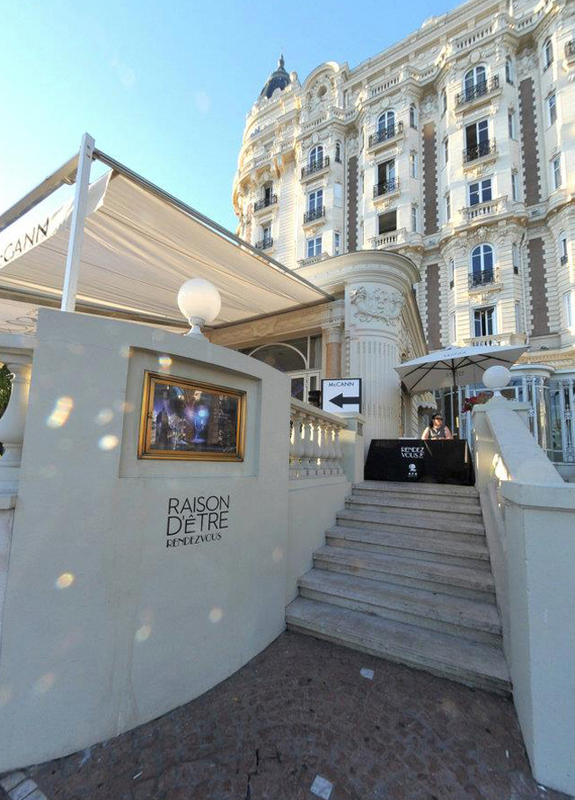 They wanted to transform the Carlton Hotels balcony and events room with a “Modern” feel to reflect cocktails and social media. 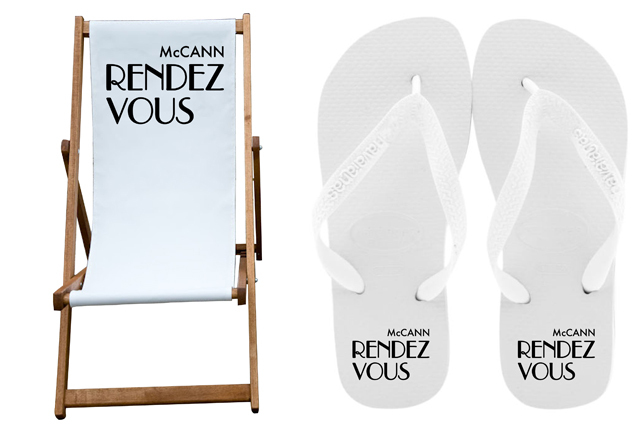 Working closely with Loveprint and McCann I created Illustrations, branded items and invitations to reflect the Rendez-vous image and the Carltons balcony and events room.